UPS, a leader in the global logistics industry, has had a presence in the Netherlands for nearly thirty years and continues to expand thanks to the country’s strategic location, robust infrastructure and skilled talent base. 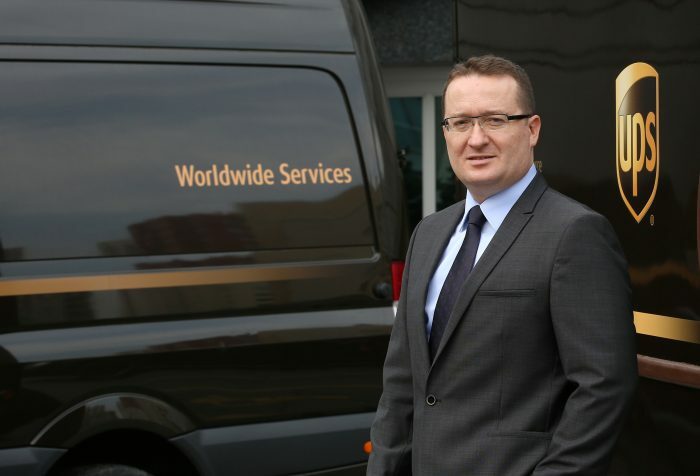 The company, which delivers 5.1 billion packages per year and employs 454,000 across the globe, first offered its service in the Netherlands in 1985, making it one of the first countries in which UPS did so globally. 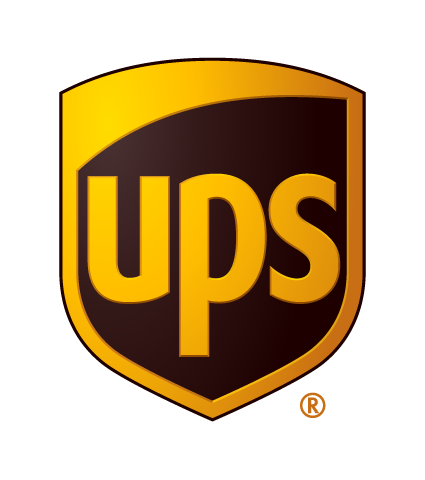 UPS went on to establish its own Netherlands-based operations in 1989. Today, UPS operates 19 facilities and employs more than 2,500 workers throughout the Netherlands across its small package, freight forwarding, and logistics and distribution business units. Akaltan spoke to Holland’s location at the heart of Europe as the primary factor in the company’s continued investment in the country, as well as its position within “the Blue Banana,” the corridor of urbanization in Western Europe with one of the world’s highest densities of people, wealth and industry, stretching from England to Northern Italy. In November 2017, the global logistics leader announced plans to open a new package sorting and delivery facility in Eindhoven—a record €130 million investment that will create 200 jobs. The announcement marked the company’s largest facility investment in the Netherlands to date and one of its largest in Europe. With an operating area of more than 27,000 square meters, the facility will be able to sort up to 29,000 packages per hour with room to expand to 50,000 packages per hour in the future. The announcement of the Eindhoven facility closely followed a €16 million investment in a new center in Utrecht, announced in March 2017. According to Akaltan, another major factor for the success of UPS in the Netherlands has been the country’s highly educated, multilingual workforce. 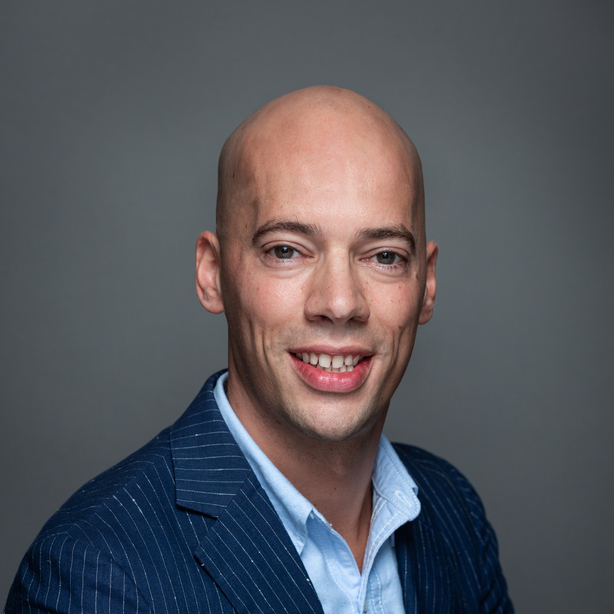 “The language capabilities and education level of the Dutch workforce are really second to none. We have been impressed with how closely technology plays a role in education here. The people are very competent in various technologies and open to new ideas,” he said. In addition to serving as a major European logistics center for UPS, the Netherlands is home to UPS’s European healthcare distribution campus. “The country’s great location, infrastructure, and connectivity to major airports, roadways and seaports make it strategically ideal positioned for us to service our very demanding healthcare customers,” said Akaltan. After opening its first ever fully healthcare-dedicated European facility in Roermond in 2009, UPS established a healthcare-dedicated air freight forwarding facility at Amsterdam Airport Schiphol in 2015 and, in 2016, opened a further healthcare distribution center in Roermond, creating 200 jobs. In the Roermond/Venlo region, UPS has more than 70,000 square meters of dedicated and compliant healthcare logistics space, which serves the wider region’s medical cluster.